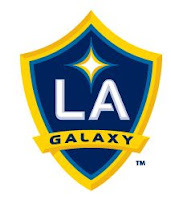 Tonight is the 14th regular season installment of the "L.A. SuperClasico" between the Galaxy and Chivas USA. This is a breakdown of all of the goals and assists in the first 13 regular season Los Angeles Galaxy - Chivas USA matchups. More than a third (13/37) of the goals scored in the series have come after the 76th minute.